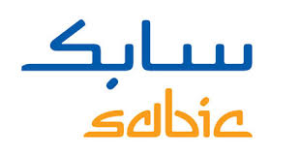 SABIC is a public company based in Riyadh, Saudi Arabia. We are the largest producer of premium quality products. Today, the company has operations in over 50 countries with a global workforce of over 35,000 talented individuals. Since our opening in 1990, the company has enjoyed a strong market position with a rapidly growing brand across the globe that represents quality, customer responsiveness, dependability and a commitment to the environment. SABIC is manufacturer of Petrochemicals, Specialties, Agri-Nutrients, and Metals. We support customers by identifying and developing opportunities in key end markets such as construction, medical devices, packaging, agri-nutrients, electrical and electronics, transportation and clean energy. To constantly innovate new products and manufacture those ensuring high standards of safety, corporate governance, social responsibility environment protection and business ethics. Our management team has had extensive expertise and an excellent track record in synthetic chemistry, detection, project management, and manufacturing. With a full mix of professionals in chemistry research and trade business, we are confident in our ability to satisfy dependable and sustainable sourcing demands. 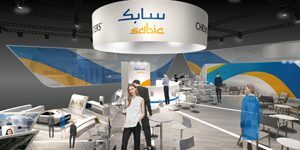 Previous VACANCIES AT SABIC-apply now! !